My mind recoiled at the seedy possibilities. But eventually he dropped by my office and handed me a DVD. 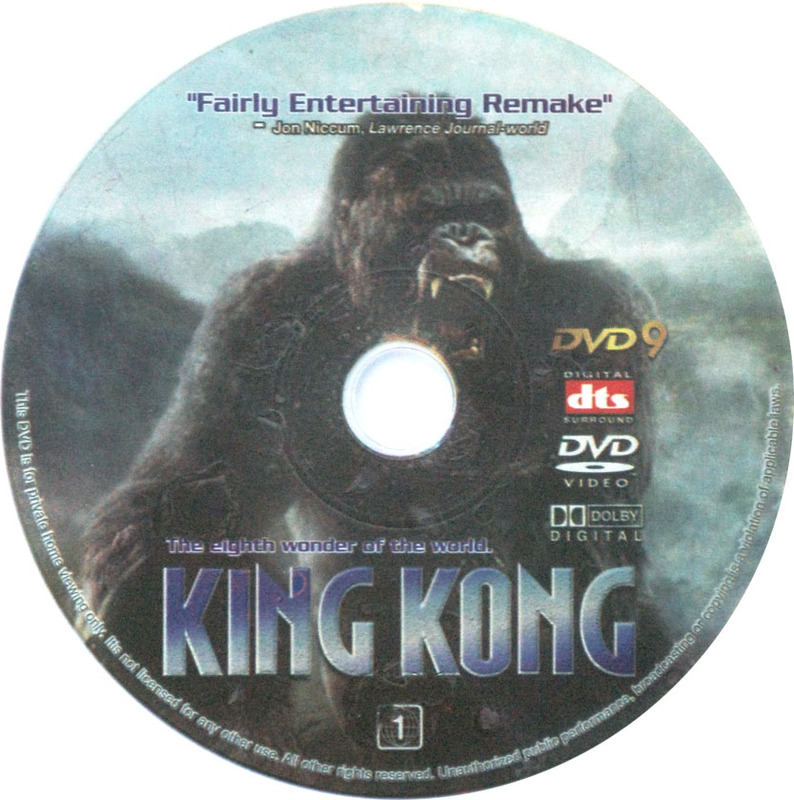 It was a bootleg copy of Peter Jackson’s then-recent remake of “King Kong.” It featured a shoddily made cover that depicted a rough scan of the giant ape and actress Naomi Watts, stretched out of proportion. It was peppered with words that may have been in the Thai language, though the not-quite-correct phrase “The Lord of the Ring” was in English. And it was labeled as being in Digital Surround Sound. Sure. “I don’t get it,” is how I greeted the present. Third, why go out of your way to buy a film that features the lukewarm recommendation of “Fairly Entertaining Remake”? If they were going to make up a quote from scratch, how about “best movie of the 2000s”? I was reminded of this incident this week when I came across an excellent feature on The Huffington Post titled The Most Ridiculous Bootleg DVD Covers Of All Time. Even better is the fact that the Enterprise ship from “Star Trek” has been superimposed onto the “Galactica” cover. In similar form is the bootleg for the indie dramedy “Lost in Translation,” which features star Scarlett Johansson with co-star Dustin Hoffman. 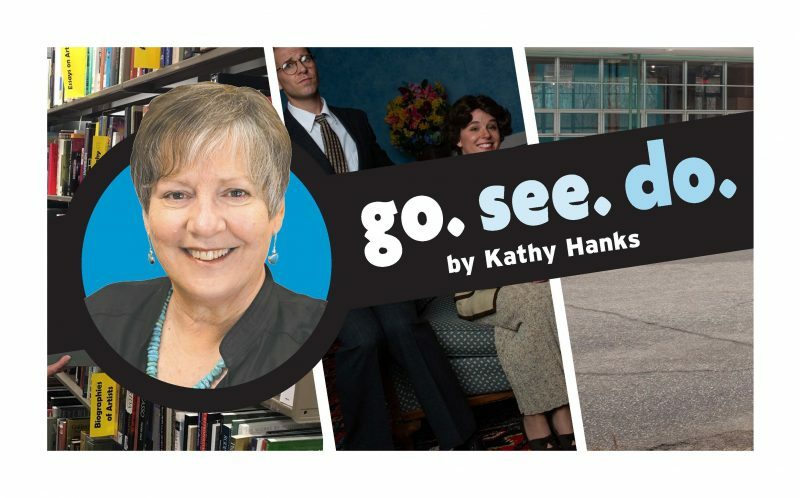 Wait … wasn’t Bill Murray the male lead in the film? And why is Hoffman sporting a top hat like he just stepped off the set of “Oliver Twist”? Ouch. The title seems a little harsh. I’m glad my name doesn’t appear anywhere on that disc. — Entertainment editor Jon Niccum explores facets of pop culture that have established a unique niche on the Internet. He can be reached at 832-7178.